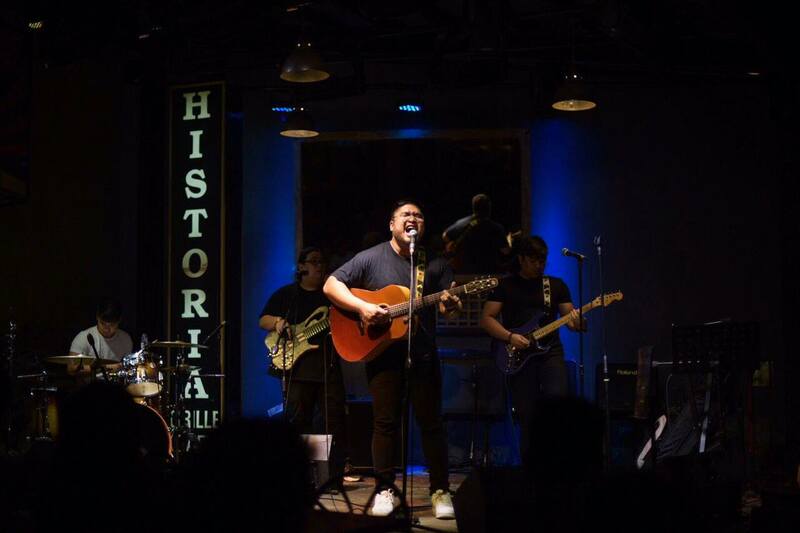 Agsunta makes a major comeback with new single "Bagong Umaga"
good news fans! The boys of Agsunta are officially back and starting anew with a brand new song titled "Bagong Umaga." This comes days after they posted cryptic video on their YouTube channel teasing something major happening on March 29th, making it the second of the only two videos left on their channel. And now they're back to doing what they do best: giving us all the feels. Their new single "Bagong Umaga" is a song full of hope, giving us a vision of a brighter future ahead. "Darating din ang umaga, na ako ay masaya. Darating din ang panahon, kalungkutan ay maibabaon." We had the pleasure of hearing it firsthand during the first part of One Music LIVE Imprint a few weeks ago, and even then, we felt every word of this song. Stream the full track below! How do you feel about Agsunta's comeback? Share your thoughts in the comments section!